Join our #travelsquad for first dibs on deals, contests and promo codes. 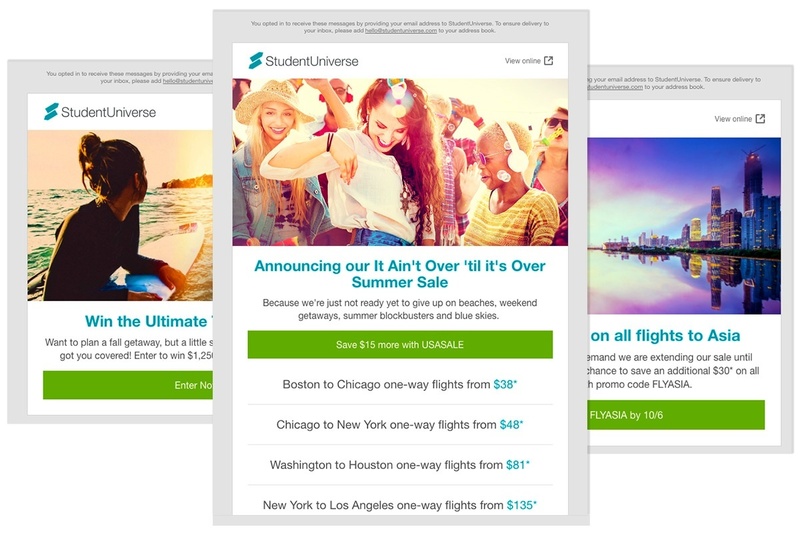 StudentUniverse provides exclusive discounts on flights, hotels and tours. Now is the time for adventure!